​Chris Sutton has claimed that Chelsea should swoop in for unsettled West Ham striker Marko Arnautovic in the current transfer window. 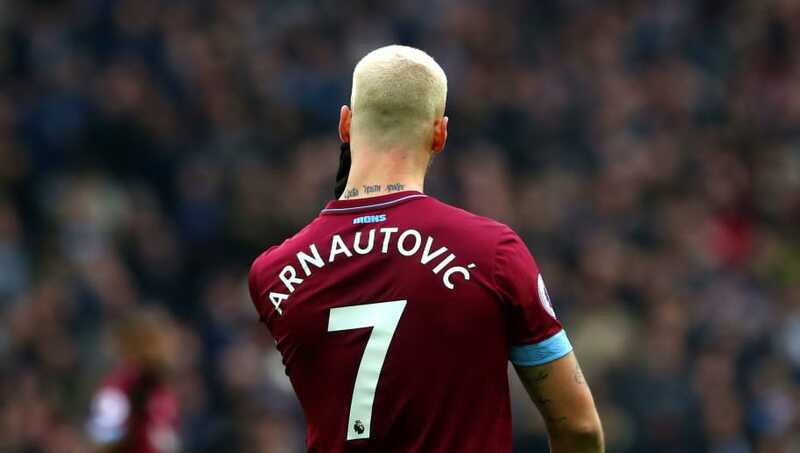 Arnautovic has not hidden his desire to leave the London club over the past couple of days after an unnamed Chinese club showed interest in the Austrian international. His brother who is also his agent has emphasised Arnautovic's will to make a move in January. Former Chelsea striker Chris Sutton has urged Chelsea to move in for the striker due to their desperation for attacking options, with Alvaro Mora​ta heading for an exit and Olivier Giroud misfiring this season. Sutton claimed that Aranutovic could be exactly what Chelsea need to strengthen their attacking options and perhaps solve a problem the Blues have had all season. Sutton has also questioned what sort of advice the ​West Ham striker has been receiving, telling 5Live, as quoted by the Daily Star: "Would I sell him? No, I wouldn't. From what I've seen and what I've read, I'm flabbergasted. How much money does he actually need? It's just greed isn't it? "Arnautovic has been so important to West Ham over the period. They aren't replacing him. They can't replace him and that's the frustration. He is such a talent. I don't understand why Chelsea don't come in for him." Former Hammers player Ian Wright has a different perspective on the Arnautovic situation, believing West Ham should sell the striker. He said: "I think he'll be a problem and I think that's what's happened at Stoke. "I think he's been a problem most of the places he's been. He wants to go - I'd let him go." Wright believes Aranutovic is already gone based on his body language when he was substituted against Arsenal last Saturday. The Austrian striker looked like he was waving goodbye to the West Ham fans, which all but confirms that his mind is somewhere else.